Growing and maintaining a healthy, full beard is not always fun and games. Inevitably, during different stages of beard growth, you may face uncomfortable issues of beard itch, beard dandruff or even rashes. However, through years of trial and error and innovative solutions designed to treat these issues, beard softener products have erupted onto the scene to lend a hand. Beard softener can refer to a number of different products capable of providing aid in the fight for softer and healthier facial hair. When it comes to these products, there is no one product that appeals to every person with a beard. After all, we each have our individual preferences when it comes to fragrance, budgetary limits, ingredients and the form the product takes – i.e. liquid, balm, lotion, etc. However, after explaining more about the products themselves and what benefits they can provide to beard owners, the end of this article features a list of the top five best beard softening products that we are convinced trump the rest. When it comes to your facial hair, natural products beat out the artificial, chemically based ones every time. Products containing all-natural ingredients are more capable of treating your facial hair with the care it deserves. Softener and conditioning products can provide a number of benefits for your beard. Whether you’re experiencing issues such as rashes, itching, dandruff or just need a good conditioning product to top off your regular maintenance routine, having a quality beard softener that suits your individual preferences is essential. Stellar softening products with high-quality ingredients can produce results that you’ll be able to notice right off the bat. You’ll experience less irritation and have an easier time trimming and combing through your beard, which makes the bearded life wholly more enjoyable. As pesky as it may sound, beard softener products do provide a legitimate use for your buck. However, not every product is made the same, so it’s important to not only shoot a glance at any product reviews provided by the past or current users, but also the ingredients that may be listed. When it comes to taking care of any part of your body, facial hair included, ingredients matter. 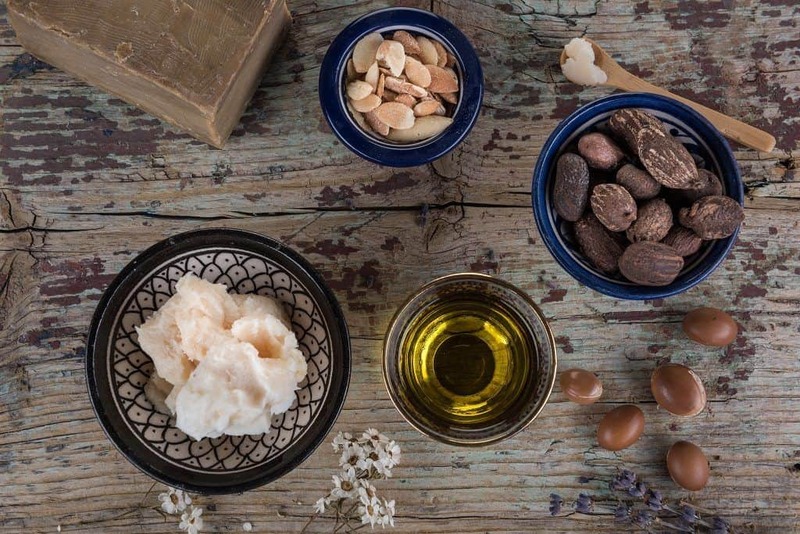 High-quality ingredients that have earned the stamp of approval for effective beard softening may include argan oil, jojoba oil, organic shea butter, almond oil, castor oil, grape seed oil and other 100% pure and natural essential oils. Depending on what product you invest in – a conditioner, beard oil, balm, moisturizer – they may contain different ingredients. 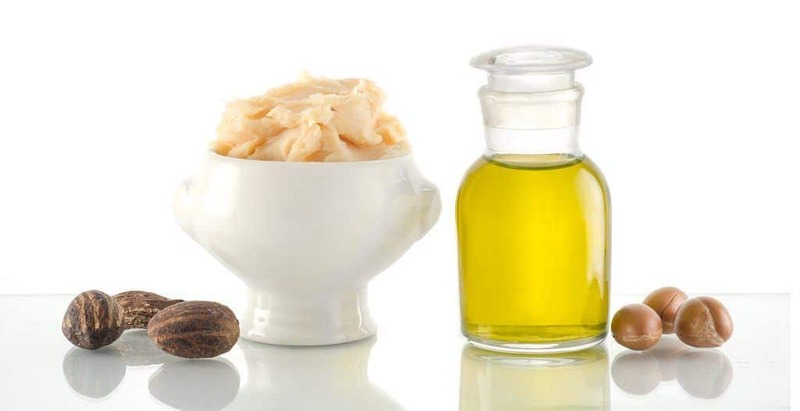 Quality beard conditioners, for instance often contain vitamin E.
Recommendations on what products you should be buying to soften your beard are listed below, following some general information on how to properly use them. Don’t let your uncertainty regarding how to soften your beard keep you from pursuing better – better for yourself and better for your beard. Part of the experience of living a bearded life is taking adequate care of your beard, which can be made a great deal easier through the use of quality beard maintenance products. Call it a necessary evil if you will, but you’ll thank yourself for it when your itchy beard becomes an issue of the past. How to use beard softener depends somewhat on the product you have. It should be noted that although using a product or multiple products, may feel tedious, it can really be a simple implementation as part of your regular beard maintenance routine. If you choose to use a beard shampoo – that is, a shampoo designed specifically for facial hair – the use of such a product follows basically the same process as you already use for regular shampoo. Quality beard shampoo will be able to remove any unnecessary oil buildups under the beard and prepare it for a moisturizer. Using a beard conditioner can be helpful to soften your beard as well. 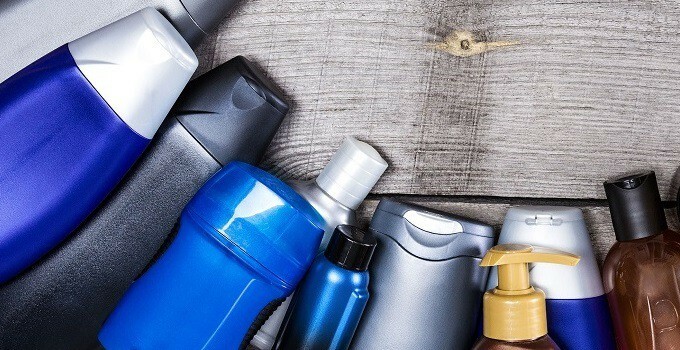 Investing in a conditioner designed specifically for facial hair is important, as facial hair is typically coarser than the one found on the top of your head. To use conditioner, simply apply a generous amount of it to your beard in the shower after the shampooing. Massage it in and then rinse. 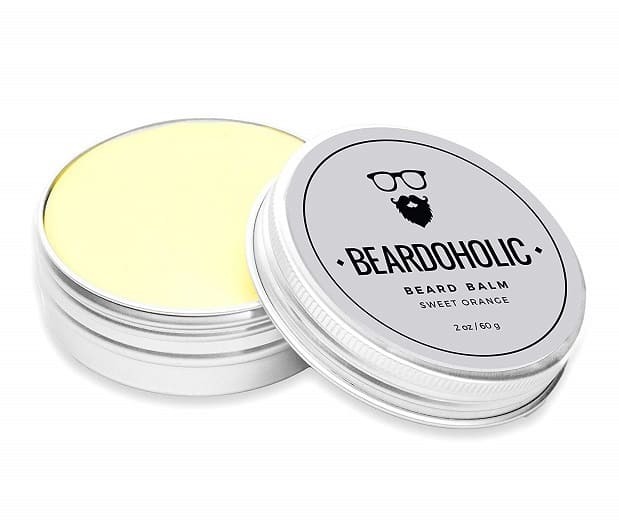 Beard balm is another popular product people tend to use not only for softening purposes but for styling as well. After thoroughly washing your face with an all-natural beard soap, take a dime-size of balm into your hands and rub it through your fingers. Beginning at your neck, massage the balm into your beard and move up until you cover the whole beard. To get the best results, you can apply balm to your beard up to three times a day. Using beard oil is an additional effective way to promote beard softness. 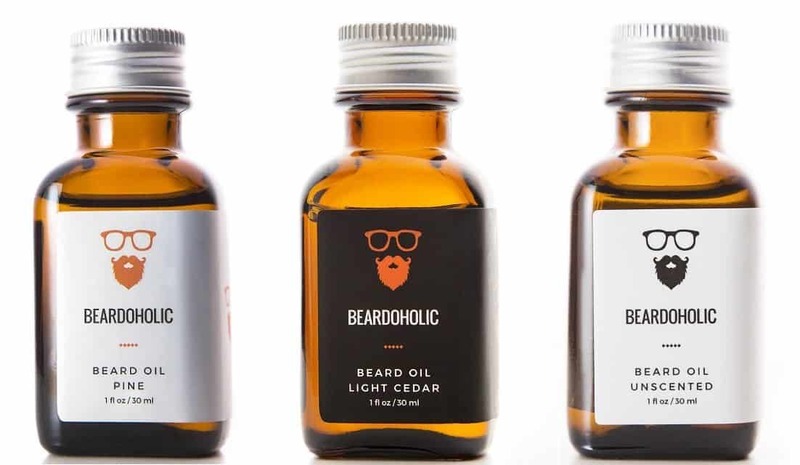 Our Beardoholic beard oil is particularly adept at providing multiple benefits, including the increased growth, thickness and softness as well as a fresh pine scent. 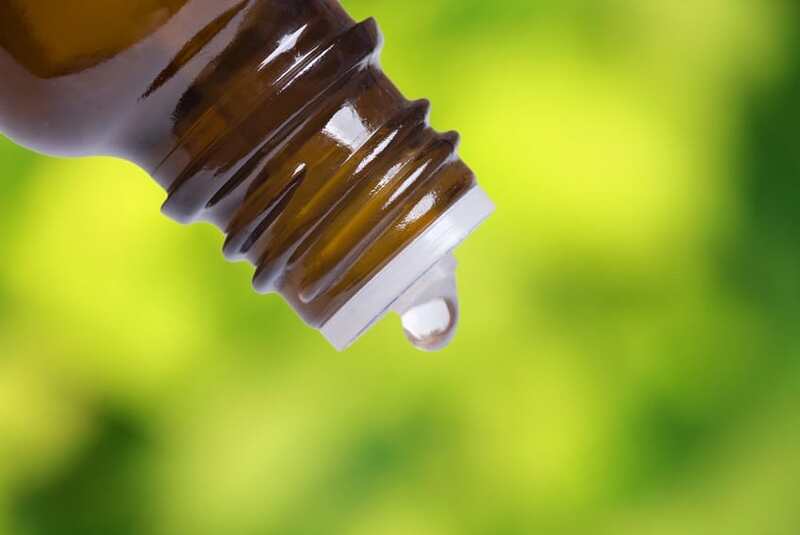 Made with 100% natural ingredients, you should simply place a few drops in your hands, rub them together and gently massage it into your beard. Finally, a beard moisturizer is another simple product you can use in your grooming routine for softening purposes. Simply take a generous dollop of moisturizer into the palm of your hand, rub it into your fingers and gently apply into your beard by starting at your neck and moving upwards. Once you’ve reached the top of your beard, work back downwards to ensure that you’ve thoroughly applied it throughout your beard. The most effective way to answer the common question of how to stop a beard itch and other irritating issues is simple: invest in a quality beard softening product. As long as you pick a good product, it will be simple and it’ll produce the results you need without the disappointment of money wasted, dryness or an itch that just won’t quit. Beardoholic Beard Oil is a highly-preferred, top rated product perfect to add to your routine for optimal beard softness. The beard oil contains 100% natural ingredients with no additives or GMO’s. Both easy to use and efficient, the oil can help eliminate beard itch and dandruff, promote beard growth for optimal thickness, and soothe a dry skin. Customer reviews from both new and experienced beard oil users consistently recommend the product as one that can serve several beneficial purposes – all essential for keeping a beard soft, full and the skin beneath it comfortable. 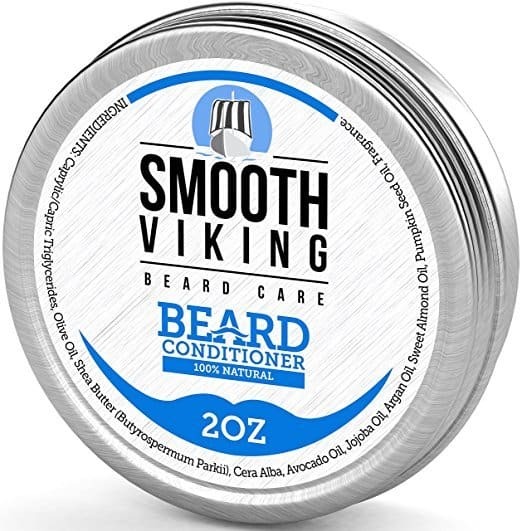 Made with argan oil, shea butter and other natural ingredients, Smooth Viking’s Wax Conditioner is available at a relatively convenient price on Amazon. The conditioner is formulated specifically to encourage healthy growth and softness of facial hair. It may also help soothe the itching thanks to ingredients such as shea butter and avocado oil. As another all-natural product, it’s a conditioner you can feel comfortable and confident using as part of your regular grooming routine. Beard growth, care, health and style combined in one! It leaves your beard soft with pleasant and refreshing scent of orange in 2 oz which will last for months. 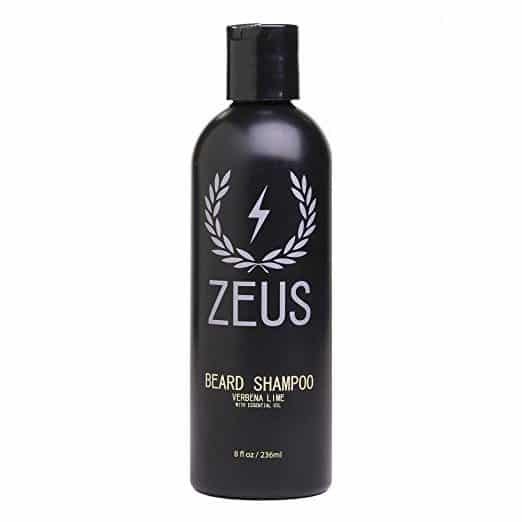 Zeus Beard Shampoo comes in an 8 oz container, made with natural ingredients and containing a Verbena lime scent. Formulated specifically for facial hair, it is adept at adequately washing, softening and reducing any itchiness from your beard. The scent is refreshing but not overpowering and with natural ingredients such as Dragon’s Blood and green tea extract, you can enjoy the benefits of the cruelty-free shampoo with a clean conscience – pun entirely intended. Investing in a quality beard softener is one of the best ways you can ensure your beard remains healthy and that your bearded life is comfortable and full of confidence.